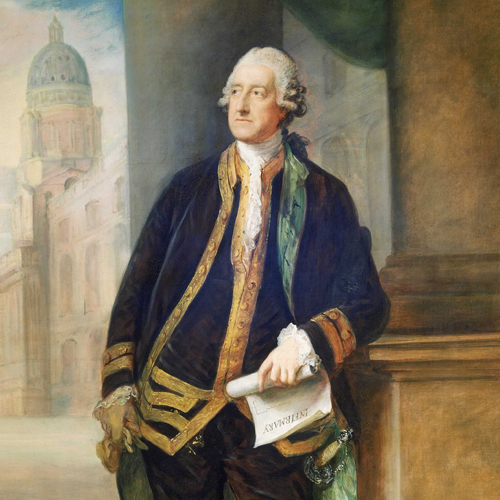 A sandwich Sire ?… John Montagu, 4th Earl of Sandwich. John Montagu, 4th Earl of Sandwich, PC, FRS (13 November 1718 – 30 April 1792) was a British statesman who succeeded his grandfather, Edward Montagu, 3rd Earl of Sandwich, as the Earl of Sandwich in 1729, at the age of ten. 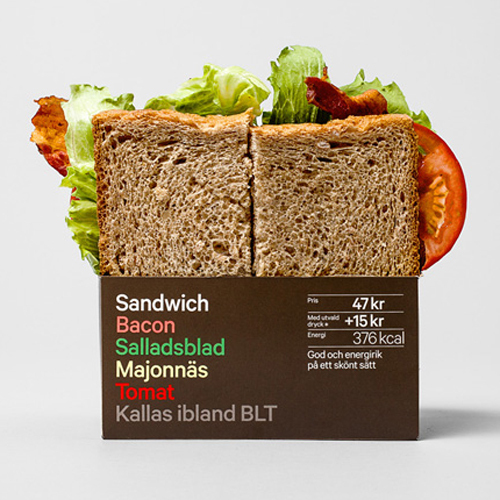 During his life he held various military and political offices, including Postmaster General, First Lord of the Admiralty and Secretary of State for the Northern Department, but is perhaps best known for the claim that he was the eponymous inventor of the sandwich.